The Kassim the Dream DVD is coming soon. Please submit to our mailing list and we will notify you when it is available. Kassim, now age 27, seems to have obtained the American Dream with his jovial nature, fame and hip hop lifestyle. 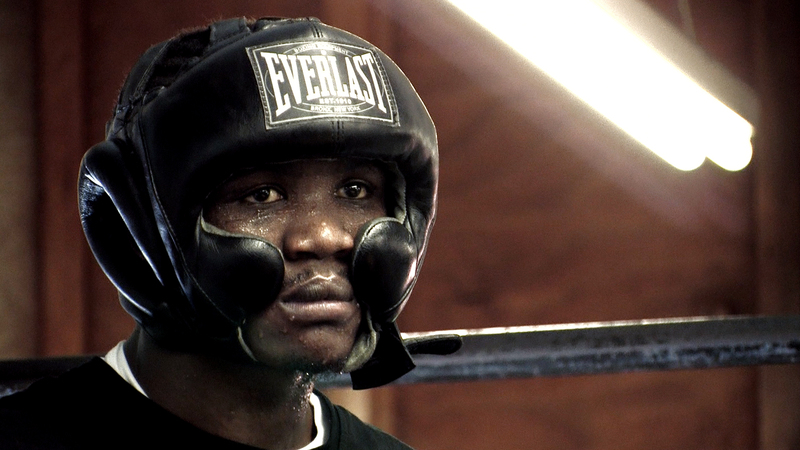 As Kassim trains for his next world title fight against Jermain Taylor in Little Rock Arkansas, keeping his demons out of the ring becomes increasingly difficult. His desires to reunite with family in Uganda intensify when Kassim’s only hope for a safe return is a military pardon from the president and government responsible for his abduction. 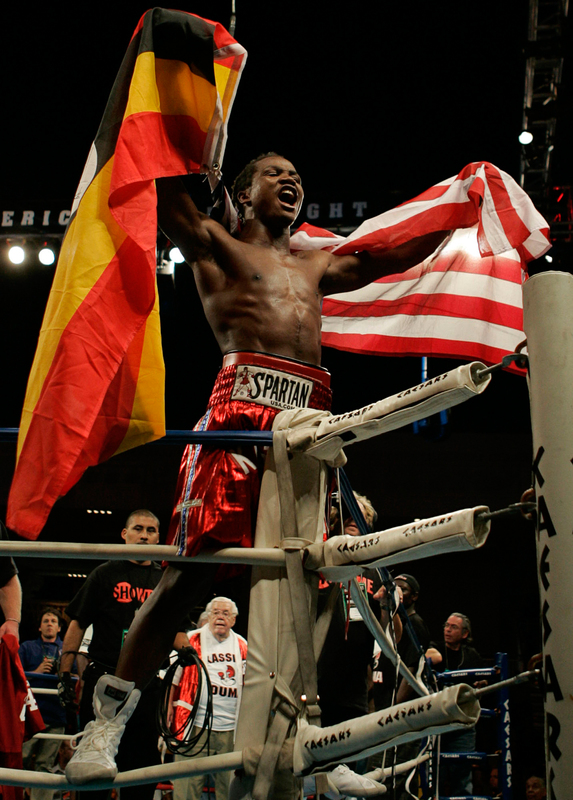 From the director of The Devil’s Miner, Kief Davidson received unprecedented access to Kassim Ouma during a pivotal time in the boxer’s career. Filmed in cinema verite, current events are skillfully woven in with brutal revelations of a stolen childhood. The parallels reveal a complex and haunted fighter surviving against incredible odds. 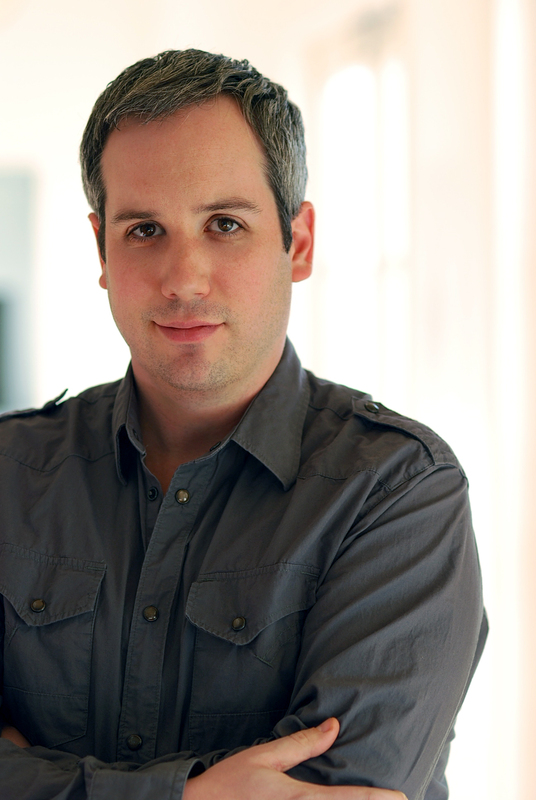 Kief Davidson is an award-winning feature film and documentary director born and raised in Brooklyn, New York. His previous film, "The Devil’s Miner", World Premiered at the Rotterdam Film Festival in 2005 and won over a dozen awards at International Film Festivals including Tribeca, Hot Docs, Chicago, Woodstock, Jerusalem and Mexico City. He received the prestigious DGA Award nomination for Outstanding Achievement in Documentary Directing and won the coveted PBS Independent Lens Audience Award. “The Devil’s Miner” screened theatrically in over 140 cinemas across Europe and the USA. Kief has also directed and produced documentaries for The Discovery Channel, ABC News, PBS, ARTE and A&E. As a narrative filmmaker, Kief wrote and directed the dark comedy, "Minor Details", an independent feature film starring Peter Sarsgaard and Larry Pine. He began his filmmaking career in 1993 as editor on the Academy Award-nominated documentary, "Blood Ties: The Life and Work of Sally Mann." 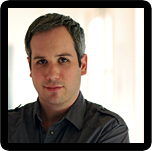 He is the recipient of two Emmy nominations for his work with National Geographic and earned the International Monitor Award for Best Editing on the journalistic film, "What's News?". 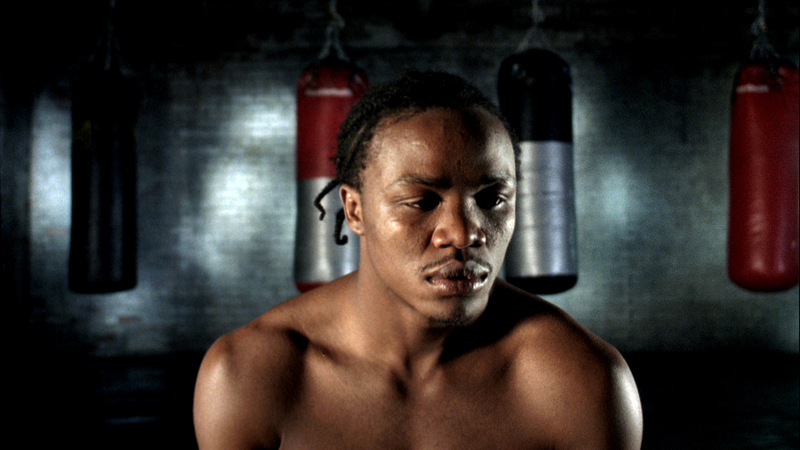 IFC Films has acquired Kassim the Dream for Theatrical, VOD, TV and DVD release. 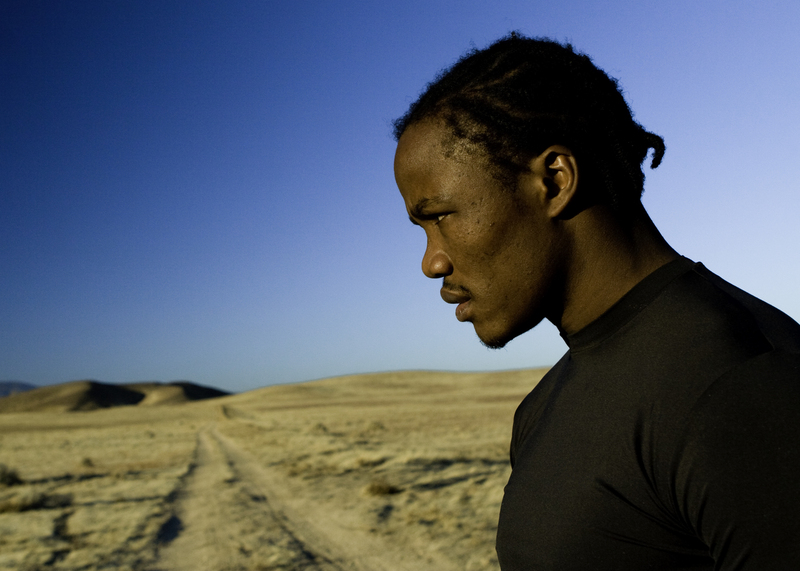 Kassim will open in NYC at the IFC Center starting June 5th, 2009. 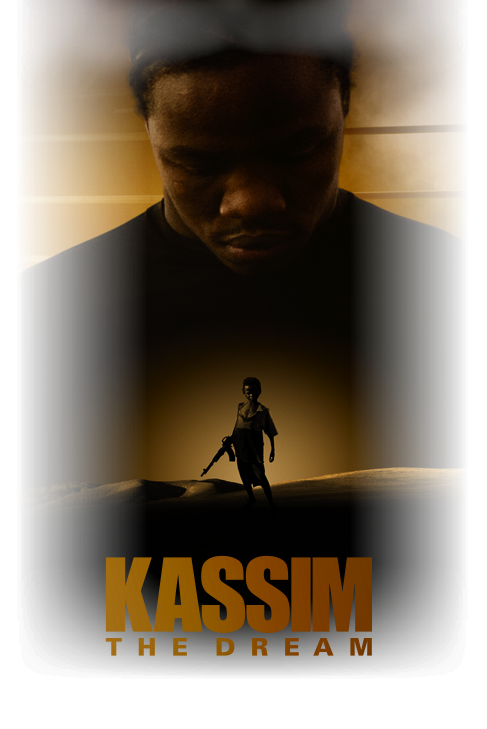 Kassim will open Los Angeles starting May 15th 2009 at Laemmle Theatres. Kassim has won awards at the following spring 2009 film festivals: Ft. Lauderdale International, Ann Arbor and Gasparilla film festivals. GQ Magazine and Forest Whitaker host a special screening and fund raiser for Hope North at the Arclight Cinemas in Hollywood. The IDA - International Documentary Association has nominated Kassim the Dream for Distinguished Documentary Achievement – Best Documentary. Fellow nominees include, Man on Wire, Waltz with Bashir, Stranded, and Young @ Heart. AFI Fest — Kassim wins the Grand Jury Prize and Audience Award at AFI Fest in Los Angeles. 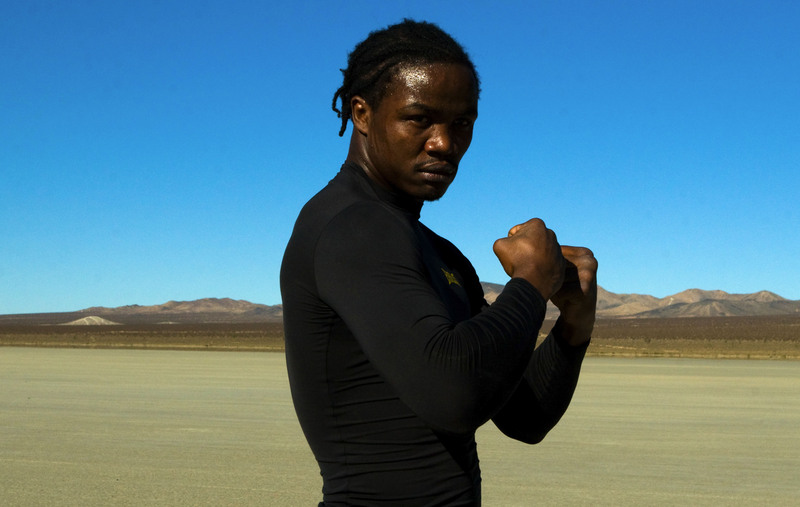 IDFA — Kassim The Dream wins the DOC U Award at IDFA Amsterdam. 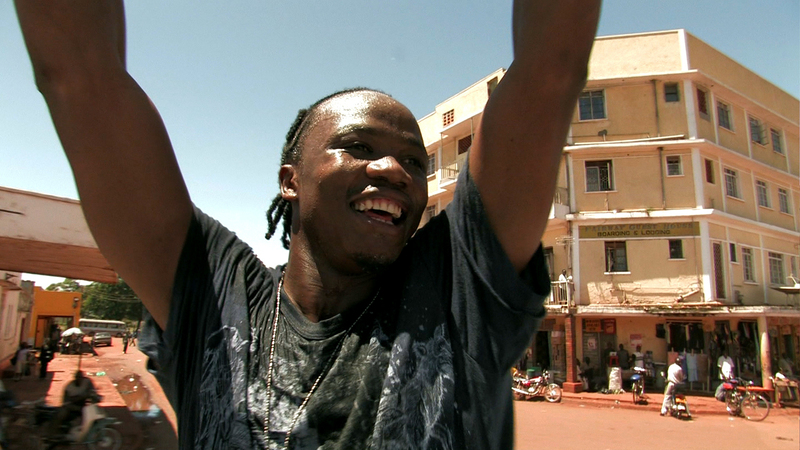 AFI/Discovery Silver Docs - Kassim wins the AFM/Silverdocs award. Kassim fall lineup festivals include: Hamptons, Woodstock, Chicago International, St. Louis International and others. April 21st - May 3rd, 2008. The Filmmakers support the following organizations for their proven track record of raising awareness and services for children in Africa.